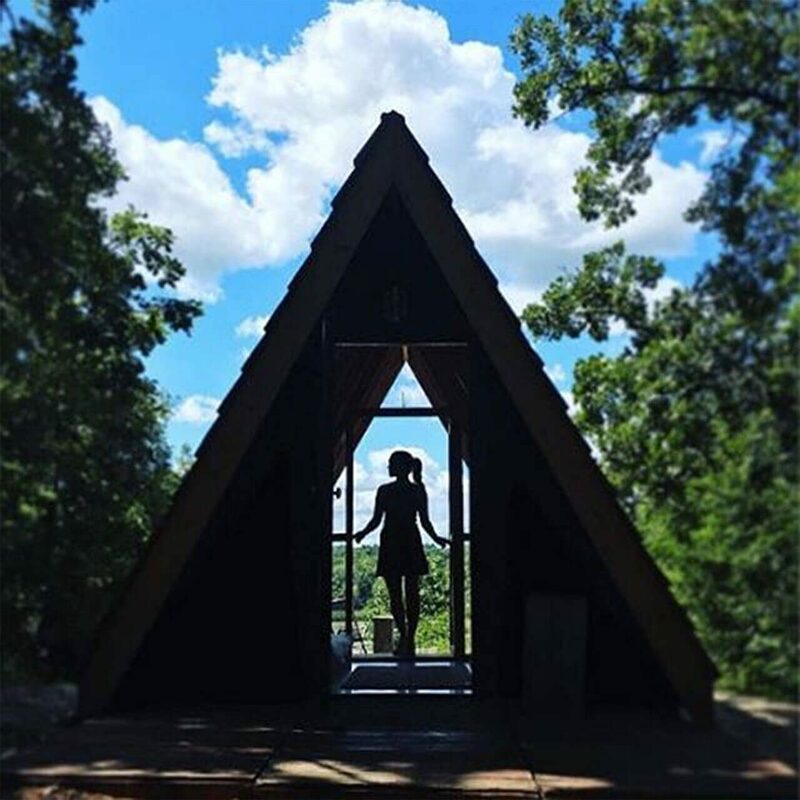 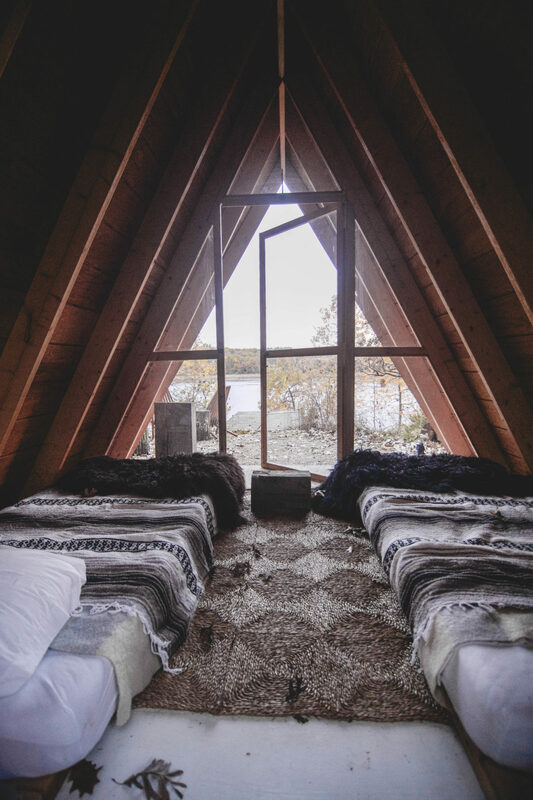 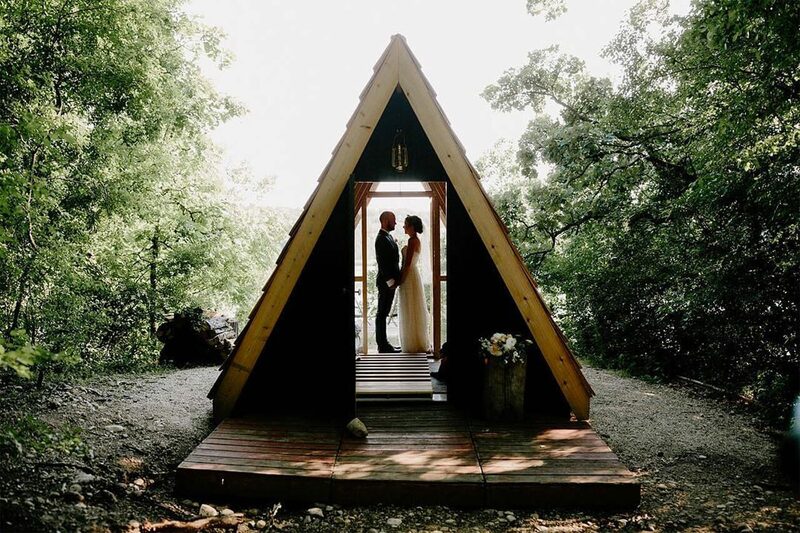 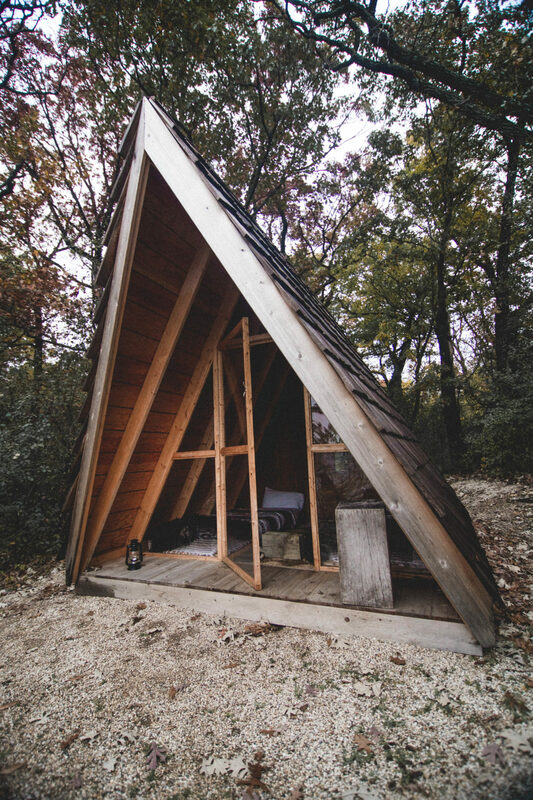 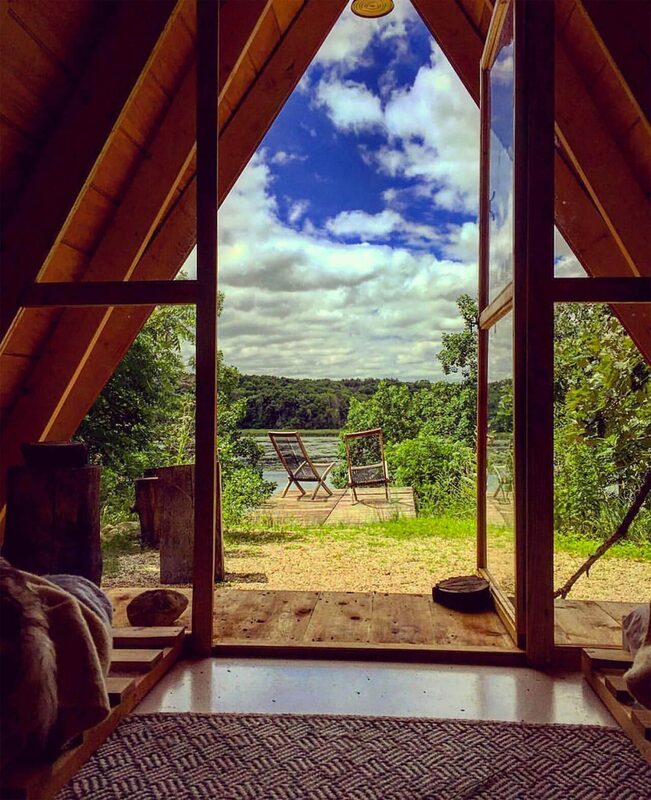 Welcome to the A-Frame! 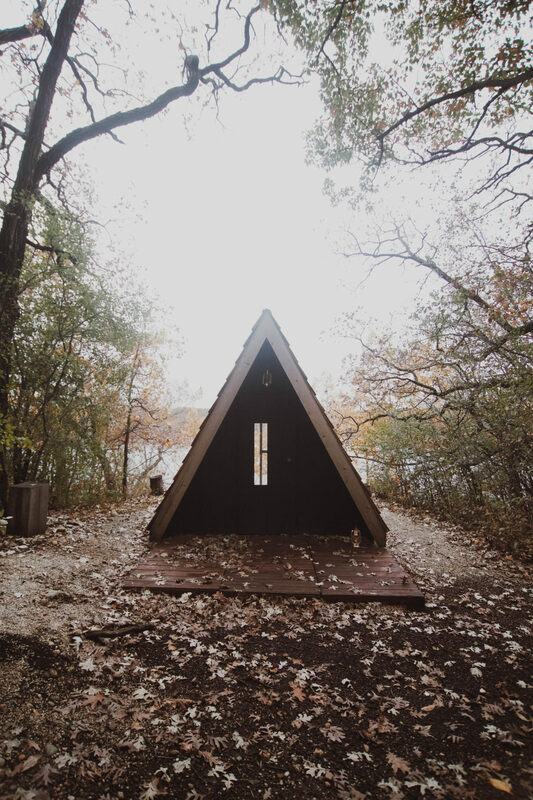 A tiny little mobile cabin that sits high on it’s perch overlooking the lake. 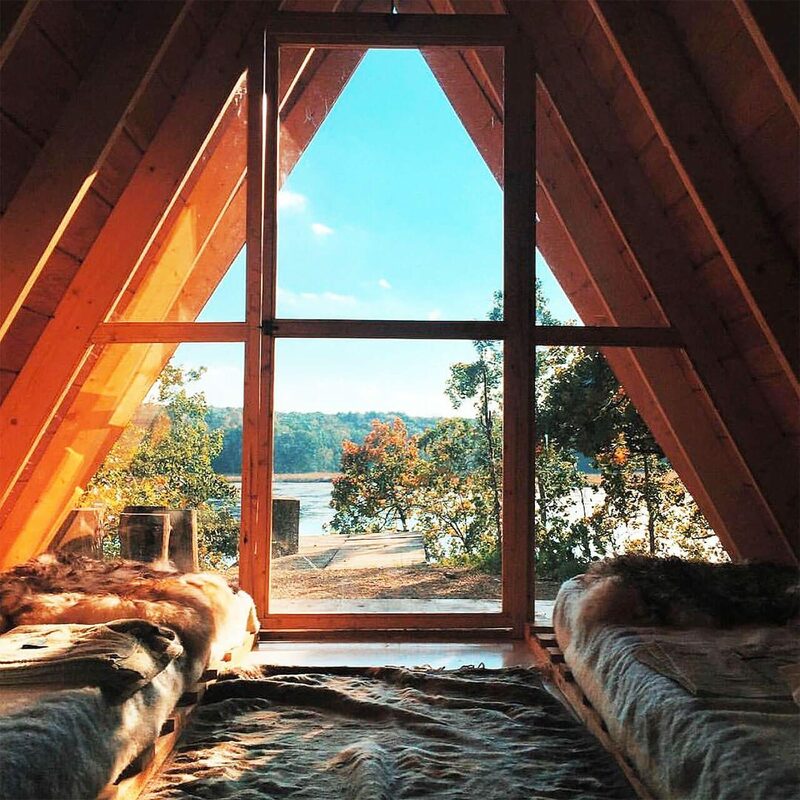 Also known as the nature watching station, it’s the best spot for morning coffee and evening sunsets.